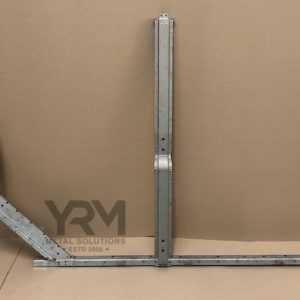 YRM Metal Solutions Ltd was founded in 2008, based in the North East of England. 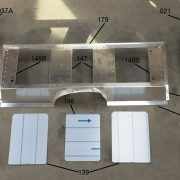 We design and supply British, quality Land Rover spare parts using the finest materials and manufacturing techniques for Land Rover Defender, Series Land Rovers, Land Rover Discovery 1 and 2 and Range Rover Classics. 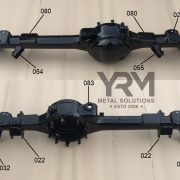 Our aim is to improve the condition of your Land Rover by developing the original parts to make them last, by either making the parts from thicker materials, hot dip galvanising parts or supplying parts in stainless steel. 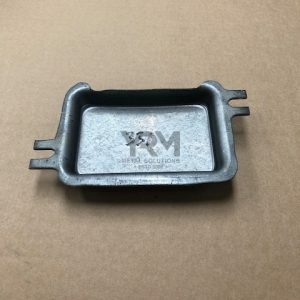 YRM pride ourselves on selling parts, which fit, are affordable and we feel are often better than the original in your Land Rover. New products are always being developed. We often populate the website with Land Rover repair tutorials where you can see our parts being installed and see how they fit.